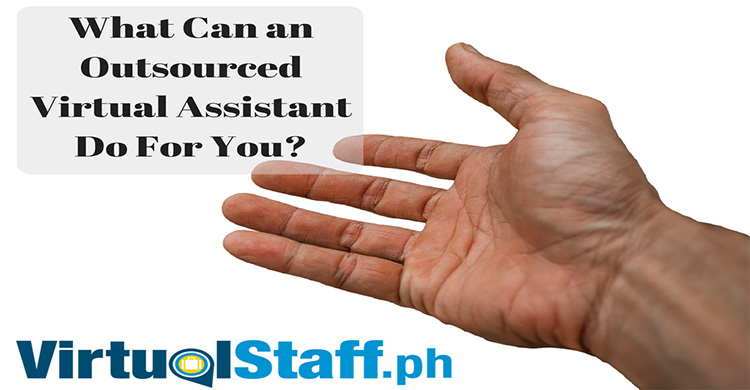 Here are top 10 reasons why outsourcing in the Philippines is the best idea for businesses to continue rapid growth without spending too much. 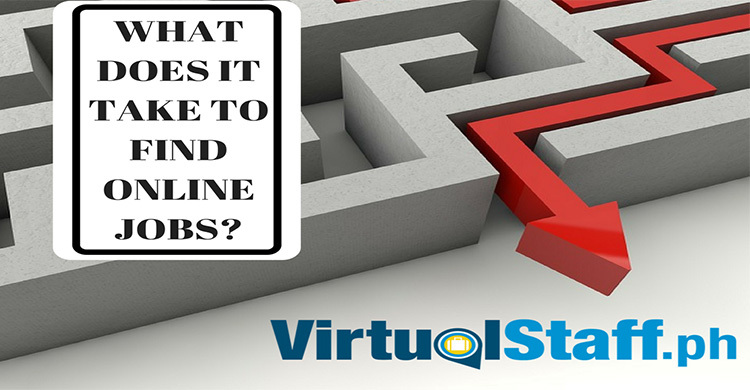 I'm Excited To Write This Article For You And I'm Confident By The End Of Reading It, You're Going To Be Both Excited & Equipped To Apply For Online Jobs. 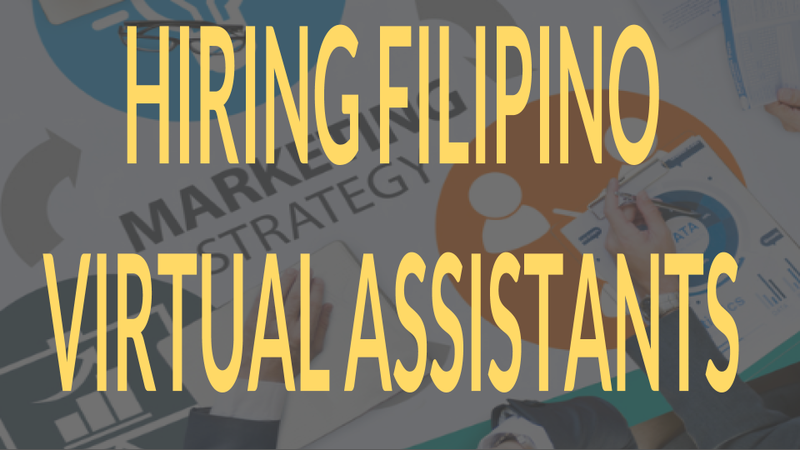 Hiring Filipino virtual staff and virtual assistants in the Philippines will save you a great deal of money and get the advantages of having professional support outside the confines of your office. 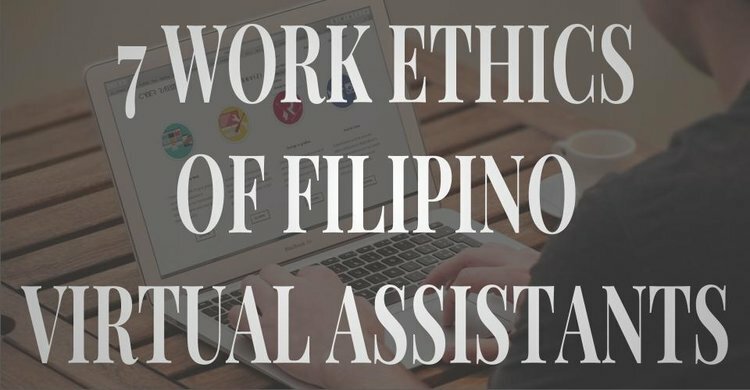 What are the traits and work ethics of many Filipino Virtual Assistants that would be greatly beneficial to your business? 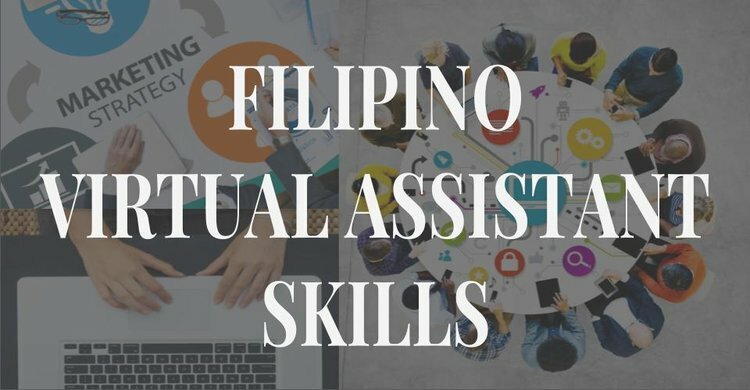 Check out some of the top skills of Filipino Virtual Assistants and see if you have what it takes to be the next in-demand virtual worker.